BioPharma Scientific formulates exclusively for health professionals. 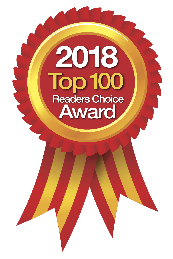 Featuring NanoGreens10: Fruits and Vegetables to the Power of 10, NanoProPRP: Whey Protein with Colostrum Peptides, and Nan-Omega3: Golden Flax, Vegas DHA with Synergistic Vitamins. Serving for serving and dollar for dollar BioPharma Scientific's super greens food supplement NanoGreens10, 'Fruits and Vegetables to the Power of 10' was rated most powerful in comparative in vitro antioxidant tests conducted November 2008-July 2009. 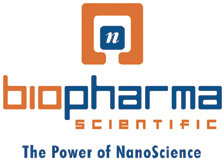 BioPharma Scientific commissioned Kerry Ringer, PhD, of Columbia Phytotechnology to conduct this study to provide scientific evidence of the superior value of NanoGreens10. Products used in the study included Power Greens, DC Greens, Greens First, New Greens, Royal Ultra Greens, Zrii, Pro Greens, Juice Plus, Greens Plus and Mona Vie. In every case NanoGreens10 was more powerful, sometimes as much as 2,000% more powerful per serving. 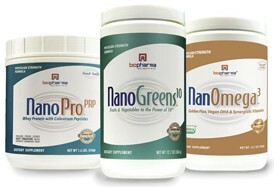 It also provided more antioxidant power per dollar, proving NanoGreens10 to be the best value as well. Dr Ringer used Electro Ox testing, which measures the ability of a nutraceutical to quench the super oxide radical. Electro Ox is a form of Trolox Equivalent Antioxidant Capacity testing (TEAC). Trolox is an antioxidant power rating based on water soluble Vitamin E.
To order free samples, call BioPharma Scientific at 877-772-4362, M-F.